BELIZE CITY, Mon. Apr. 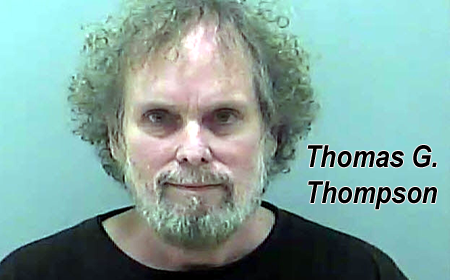 24, 2017–Judge Algenon Marbley, a United States District Judge for the United States District Court of the Southern District of Ohio, warned Thomas G. “Tommy” Thompson, 65, on Friday, April 21, that he could face a third criminal contempt charge if he does not cooperate with the court in helping to ascertain the location of 500 missing gold coins said to have been deposited with an international trust registered in Belize. 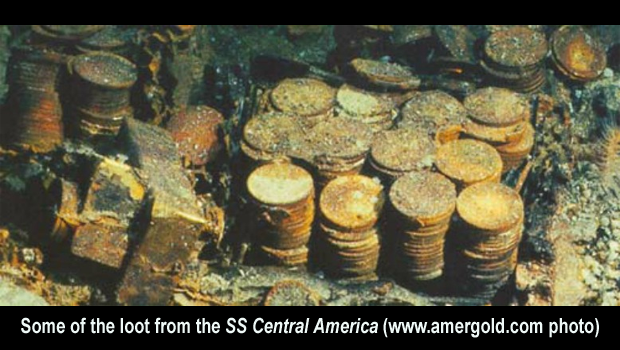 Litigation has been dragging on for several years in the face of Thompson’s refusal to reveal the location of coins minted in California from a gold treasure recovered after his 1988 discovery of S.S. Central America, a 280-foot vessel which sank on 12 September 1857 with an estimated 18-21 tons of gold mined in the California Gold Rush, amid a category 2 hurricane off the North Carolina coast, killing over 400 people who were not among those rescued before the ship met its tragic demise. Thompson’s expedition had only retrieved some of the sunken treasure, with the recovered gold, reportedly 3 tons, said to be valued between US$100 million and US$150 million. The entire gold cargo is said to have been worth as much as US$400 million. His attorney, citing his attorney-client relationship with Thompson, has declined to produce both the trust instrument itself and certain other documents relating to it, it added. Amandala is reliably informed that the assets of international trusts in Belize are protected by law, even in the event that there are allegations of fraudulent conveyances, and limited liability companies owned by the trust could serve as special vehicles to ensure further asset protection. There are further suggestions that the missing gold coins could have been placed in a bank’s safety deposit box here. Efforts by US courts to get Thompson to comply with directives aimed at recovering the gold coins have been futile, and in December 2015, he was handed a 24-month jail sentence for contempt, and reports indicate that he owes hundreds of thousands of dollars in related fines. 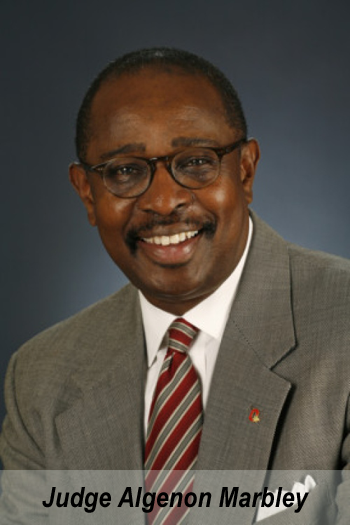 Marbley wants Thompson—facing lawsuits from investors who said that they invested nearly US$13 million to help him recover the sunken treasure without receiving a penny in return—to grant power of attorney to allow the US Government to probe into a claim made via deposition by Alison L. Antekeier, Thompson’s associate, that the coins were deposited with a trust in Belize back in 2010. Information published by the US Government indicates that Thompson failed to appear at an August 13, 2012 hearing in a federal civil case, in which he was to provide an accounting of certain funds and the location of the 500 re-strike commemorative gold coins, said to be located in Belize. “In March 2013, an arrest warrant based on a criminal complaint alleging criminal contempt was authorized against Thompson. “U.S. Marshals tracked, found, and arrested Thompson and co-defendant Alison L. Antekeier, 47, also formerly of Columbus, Ohio, on January 27, 2015 in Boca Raton, Florida. Thompson and Antekeier – Thompson’s close associate – had been living in a Hilton hotel room under fake names and paying with cash,” the report said. It was later reported that among the items found at the hotel were registration papers for a trust in Belize. Both Thompson and Antekeier pleaded guilty on April 8, 2015. “As part of their plea, the couple agreed that $425,000 in cash seized at the time of their arrest would not be returned to them,” said the official report. Furthermore, Thompson was also ordered to pay a fine of $250,000 and was sentenced to one year of supervised release following his prison term, along with 208 hours of community service. “Shortly after the sentencing, a hearing was held to determine why Thompson should not be held in civil contempt for failing to comply with Judge Marbley’s order that Thompson assist the civil litigants in the identification and recovery of the 500 coins and other assets,” the report goes on to detail. As a result, Judge Marbley found that Thompson had not complied and ordered him jailed indefinitely and fined $1,000 per day until he complies. If he opts not to give permission for a probe into the Belize trust, he would likely face further sanctions.